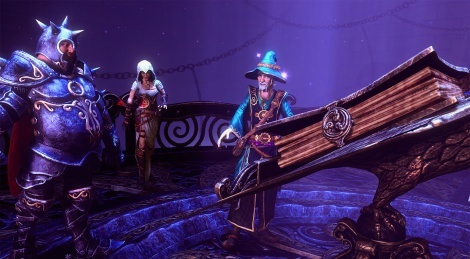 Frozenbyte has revealed that Trine 3: The Artifacts of Power will leave early access and will release on August 20th. Enjoy the short trailer and the new magical screens. Have they fixed the poor performance?